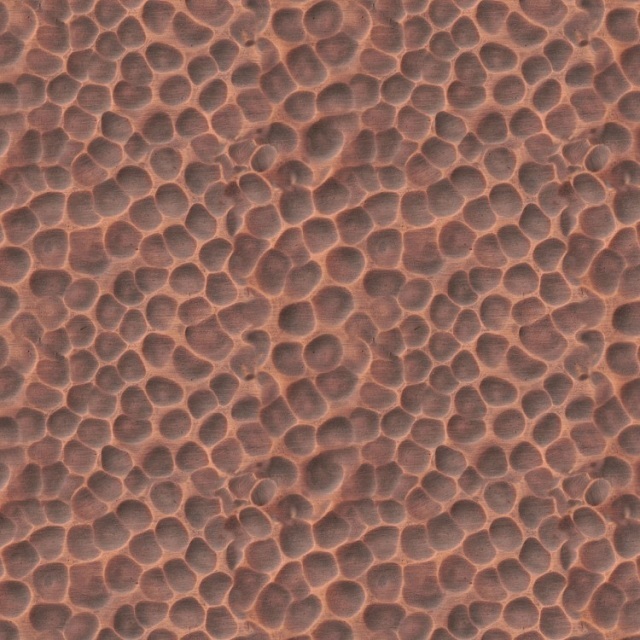 Our premium table top surfaces are available in granite, imported marble, quartzite, Dekton, Neolith, copper and brushed or powder coated stainless steel. 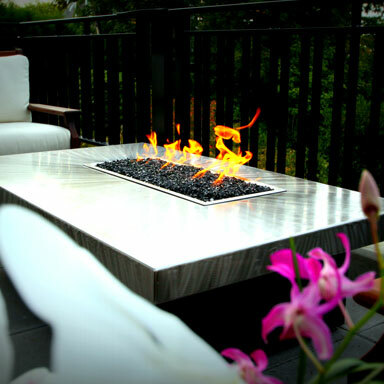 We offer the largest selection of custom materials allowing designers and architects to add their touch and build a truly custom fire pit table. 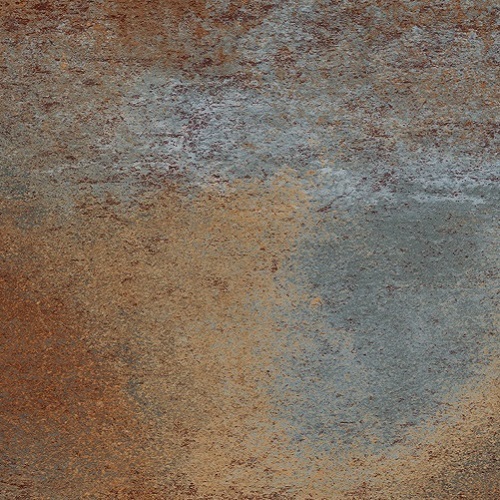 Call now and request free samples of your favorite stones or powdercoat colors! We’ll help you get that perfect match. Choose from our extensive selection of natural granite stones. 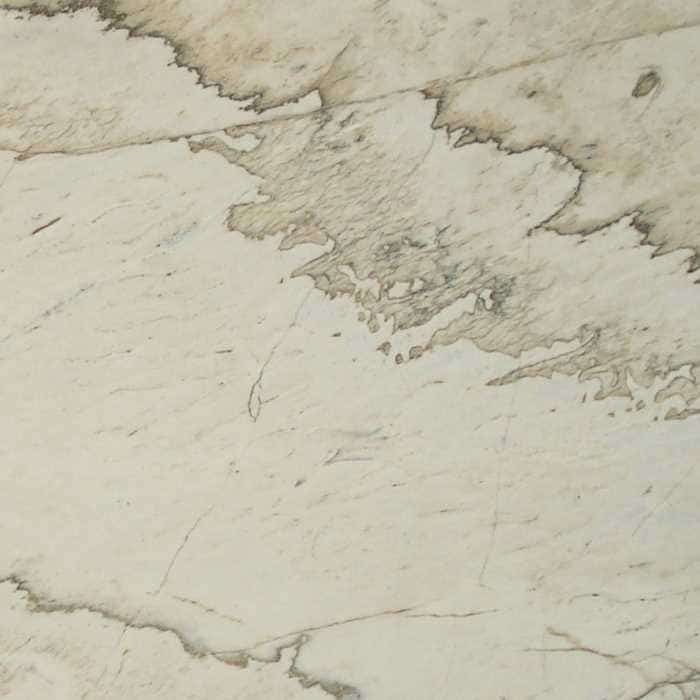 Choose from our extensive selection of natural quartzite stones. 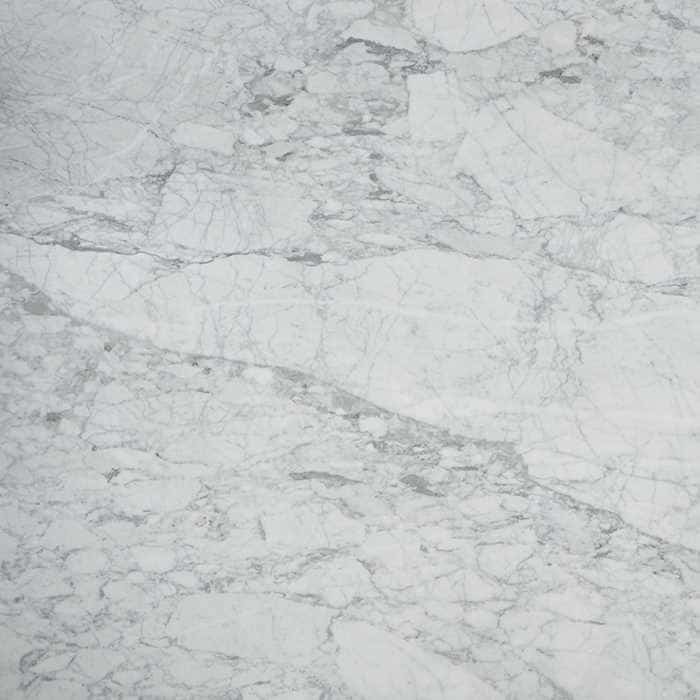 Choose from our extensive selection of imported marble stones. 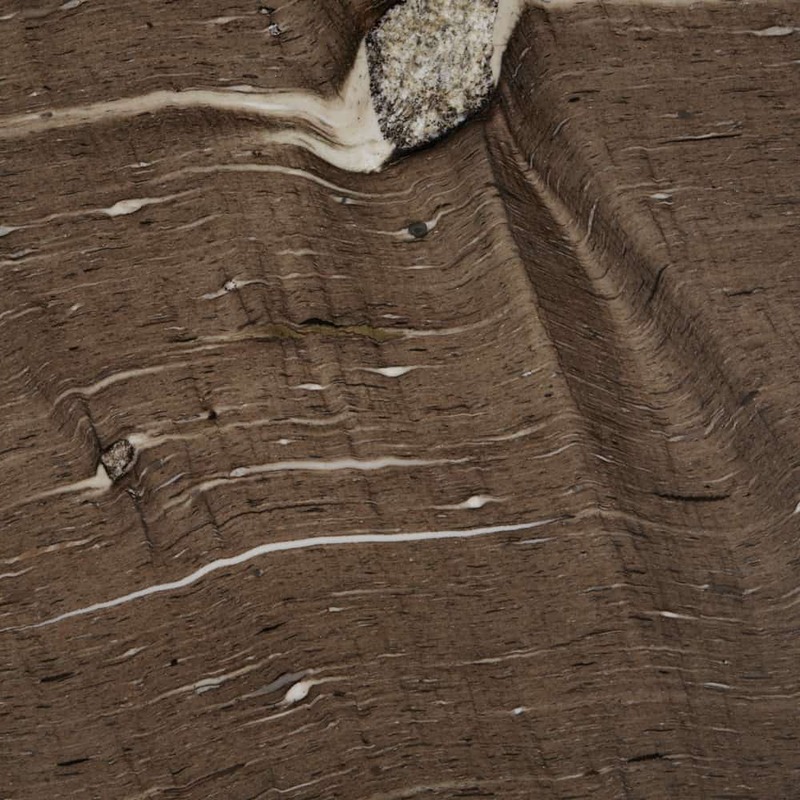 Choose from our extensive selection of Dekton engineered stones. 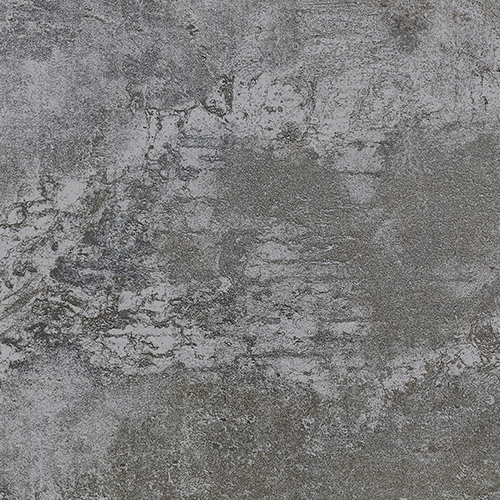 Choose from our extensive selection of Neolith engineered stones. Directionally brushed for a polished industrial look. 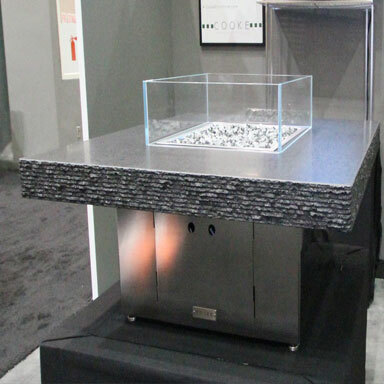 Choose from edge details such as chiseled granite edges, a custom beveled or bullnose edge detail, exciting materials, leather wrapped edges, or stainless steel wrapped edges. Custom made hand crafted copper table tops by COOKE.